What's Something You Never Want To Lick? Home Nonsense Daily Peel What’s Something You Never Want To Lick? Some things in life were made to be licked. An ice cream cone is a perfect example. 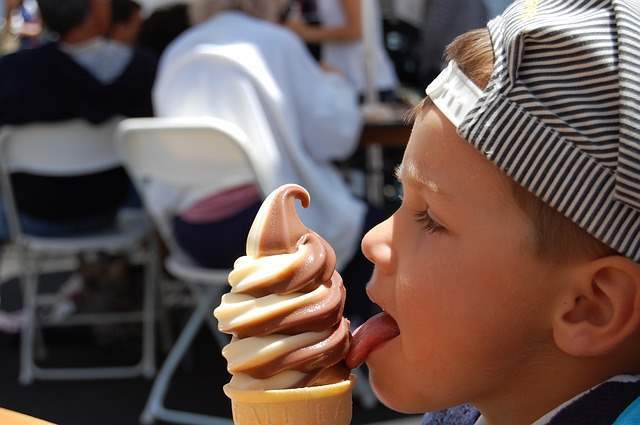 Ice cream cones are delicious! But plenty of things in this world were not made to be licked, not even close.